Posted on 28, March 2018 by EuropaWire PR Editors | This entry was posted in Internet & Online, Sweden, Technology, Telecom and tagged 5G, Amy McCune, Carolina West Wireless, Cellcom, Chariton Valley, Cloud, East Kentucky Networks, Ericsson, network, network management, Steven Berry, virtualization. Bookmark the permalink. 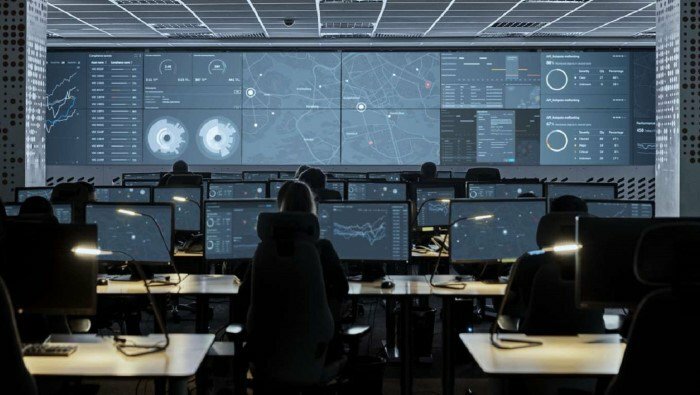 Cloud network management as a service is becoming a reality for four regional service providers in the US, who are leveling the competitive landscape through Ericsson Network Management as a Service. STOCKHOLM, 28-Mar-2018 — /EuropaWire/ — By moving their network management to the cloud with Ericsson Network Management as a Service, the service providers – Carolina West Wireless (North Carolina), Cellcom (Wisconsin and Michigan), Chariton Valley (Missouri), and East Kentucky Networks (Kentucky) – are able to offload end-to-end management of monitoring, trouble shooting, configuration and optimization of their networks. In addition to total cost of ownership, risk management, network performance, resourcing, operations efficiency, enhanced security, guaranteed availability and capacity benefits, the solution also supports the service providers in their evolution to virtualization, software-defined networking and, potentially, 5G network transformation. Steven Berry, President & CEO of the Competitive Carriers Association (CCA), says the solution is helping regional service providers to become more competitive with larger operators. Ericsson Network Management as a Service, and other solutions to help regional carriers unleash their networks potential, will be showcased at the Mobile Carriers Show in Las Vegas, March 27-29 (Ericsson booth #401).